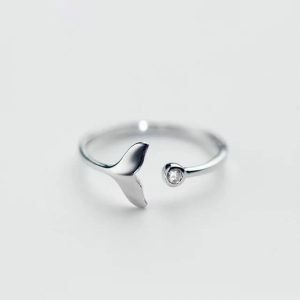 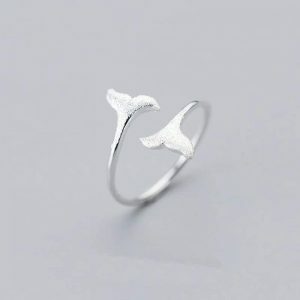 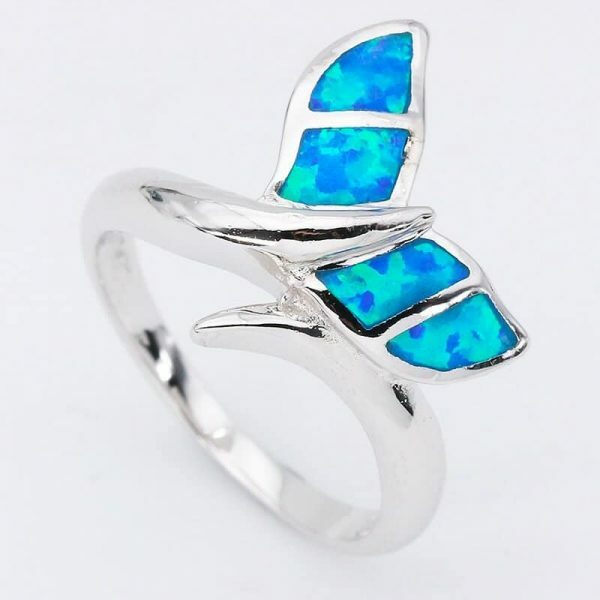 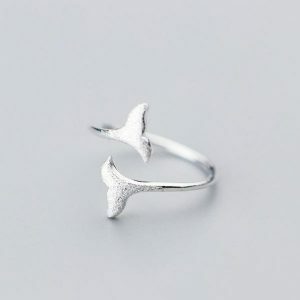 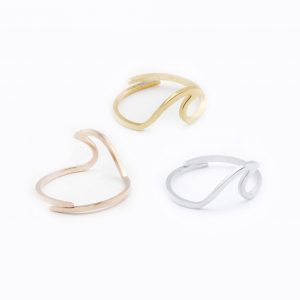 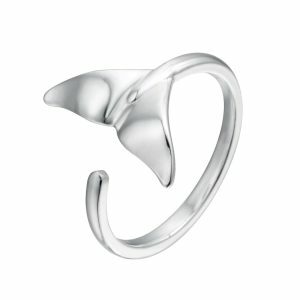 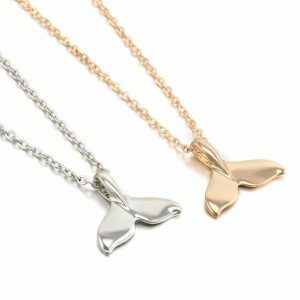 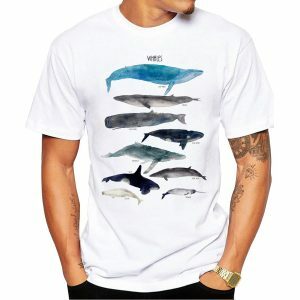 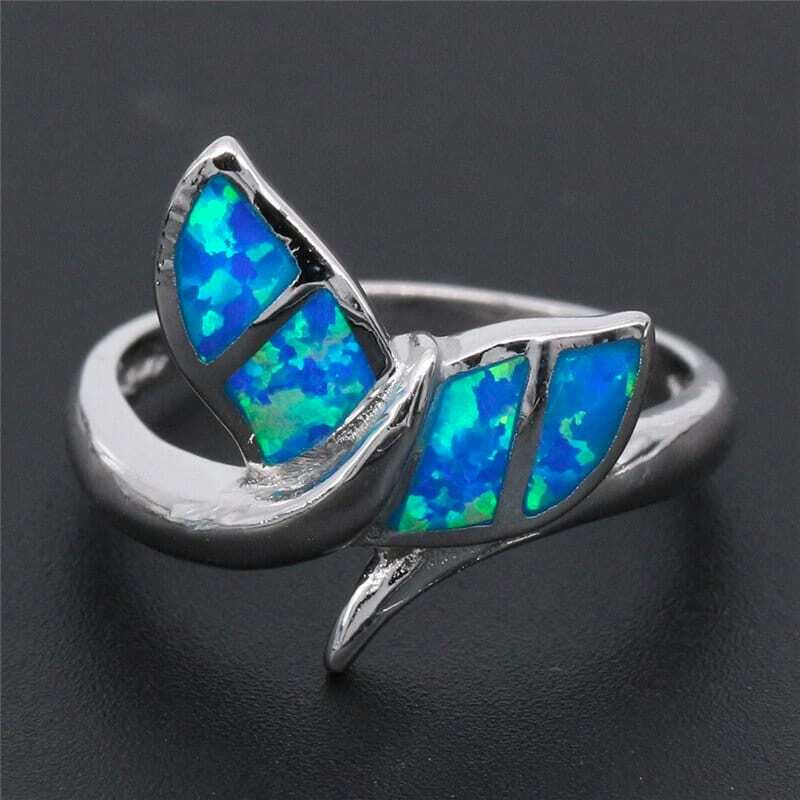 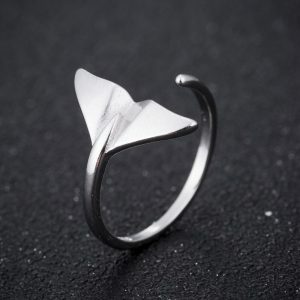 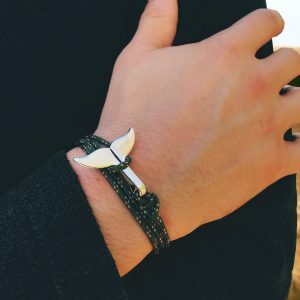 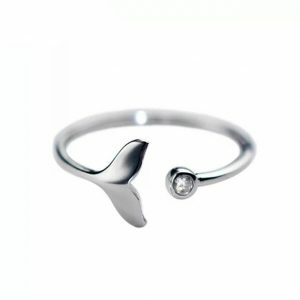 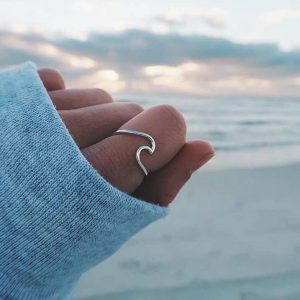 Carry the spirit of these gentle giants with our unique Opal Whale Tail ring. 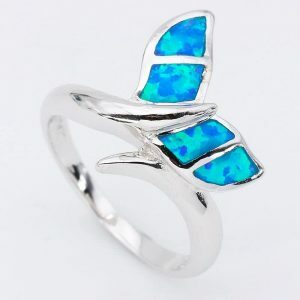 The tail design is made from blue opal inlay for a colorful and very pretty look, speckled with hues of blues and greens. 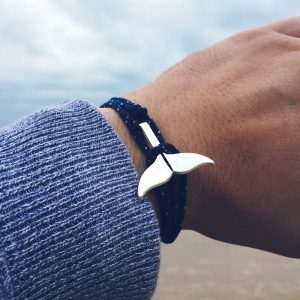 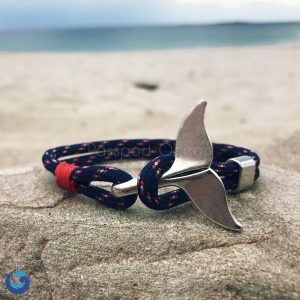 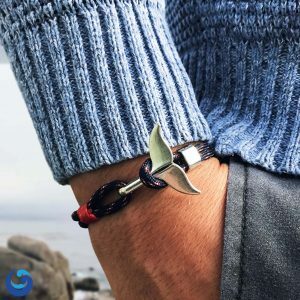 If you love these majestic nautical animals, or have ever been on a whale watching adventure, treat yourelf or a loved one to our blue opal nautical ring for your style and for your jewelry box ! 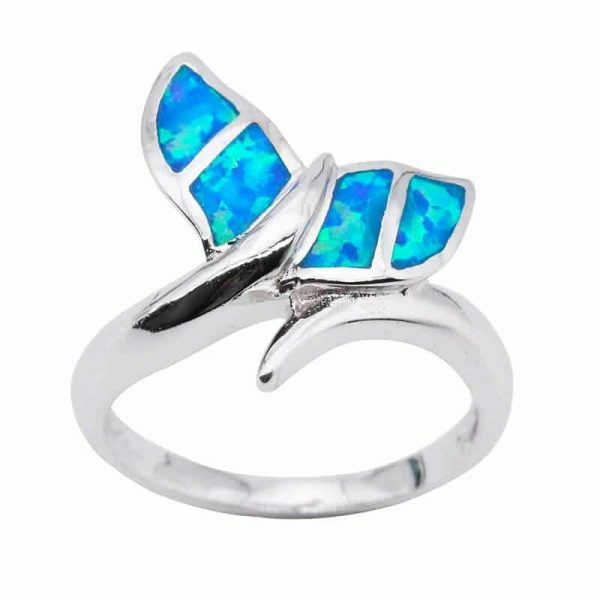 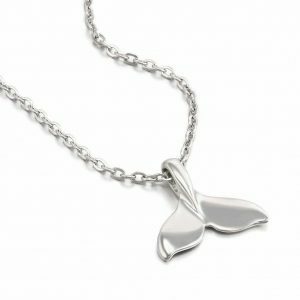 The exquisite detail and beautiful colored opal stones will make a delightful addition to any ocean or sea life fan’s jewelry collection ! 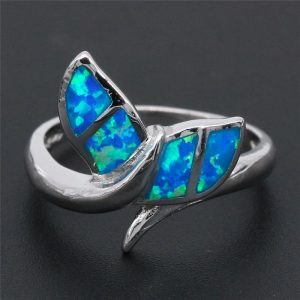 Beautiful, just what I expected.